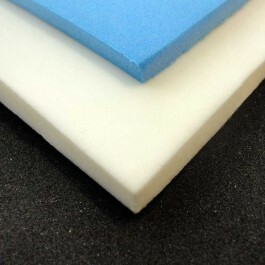 The Polyethylene foam provides a good working temperature range and comes in black, white or blue colours. The close cell structure provides good water and air permeability making the product a good general purpose foam. Applications include use as gasket and strip to withstand weather and oil.